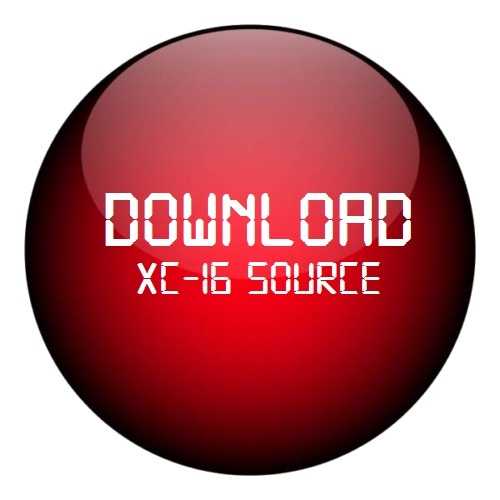 Download the XC-16 Compiler Source. 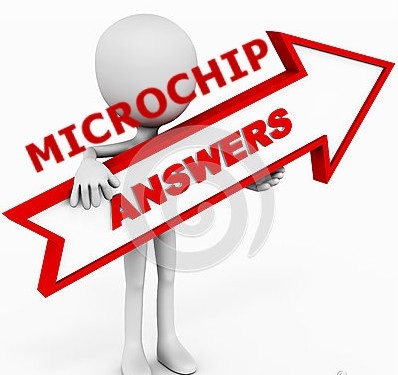 It includes Binutils 2.14 and GCC 4.5.1 modified to support Microchip's 16-bit architecture. 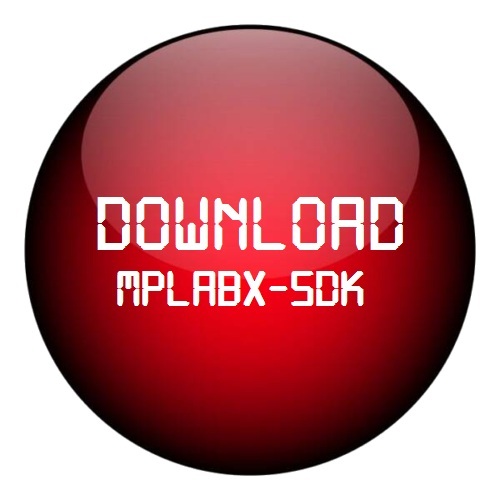 Build instructions and simple build script included; your mileage may vary. Submitted by admin on Wed, 10/08/2014 - 20:21. After opening the above URL, Please scroll down to view the source archives under Language Tool Archives. Submitted by Jairo Garcia Morales on Sun, 10/20/2013 - 21:03. 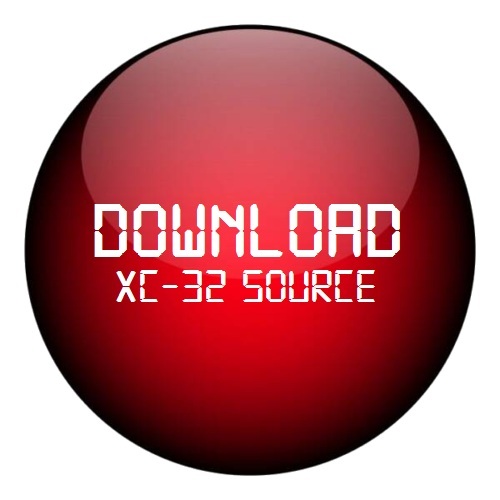 Thanks by leaving me dowload the XC-16 Source, I'll try to implement this software on my projects.